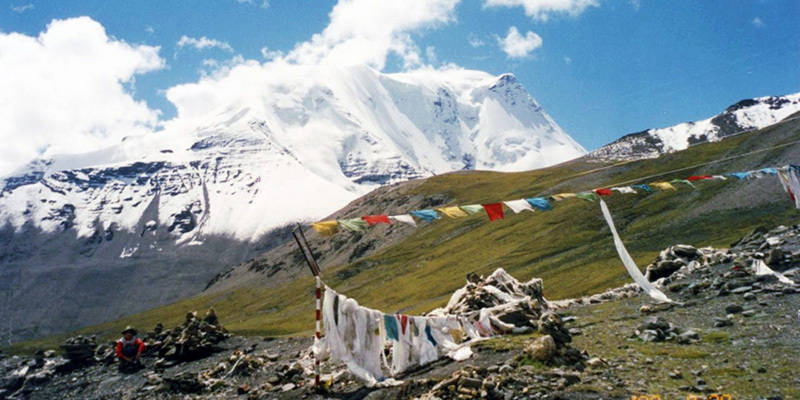 This amazing journey is a breathtaking adventure that takes you through some of the most spectacular scenery you will ever see as you trek up on to the Tibetan plateau through the eastern Himalaya. 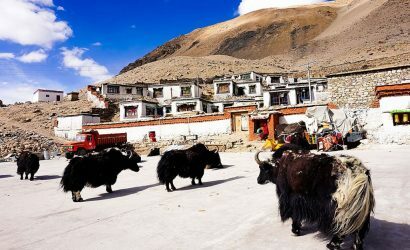 Once in Tibet for Simikot-Kailash-Zhangmu Tour, you join a jeep for the drive to the holy Mount Kailash where you can join the hundreds of pilgrims in making the short but strenuous circuit of this holy mountain. You will be sure to witness scenes and scenery that will live in your head for your entire life time. 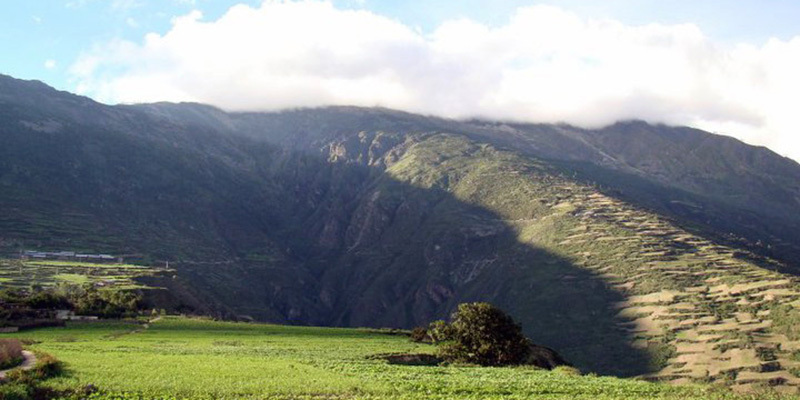 Flight to Simikot or fly back from Simikot is more weather depended and it is better to use one way only since you need to follow the same trail on the way back. Following the Karnali River valley it is one of the nice trail to follow. 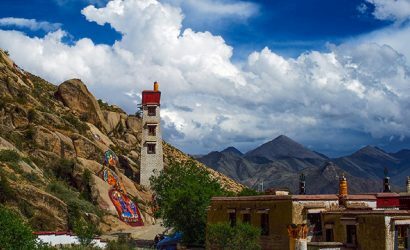 Since the road from Tibet is planned to connect with simikot airport, this trail will not be trekking trail any more in years to come. High mountain lives, green river valley, sheep and yaks heard, snow-cap mountains, this is really one of the nice treks in Nepal. Day 01 : Fly Kathmandu – Nepalgunj. Day 02 : Transfer to airport and fly to Simikot – start trek to Majhgaon. Day 03 : Trek Majhgaon – Khermi. Day 04 : Trek Khermi – Yanger. Day 05 : Trek Yanger – Palbang. Day 06 : Trek Palbang – Nara La. Day 07 : Trek Nara La – Sher (Tibet)-drive to Purang (Taklakot). Day 08 : Rest day for acclimatization at Purang (Taklakot). 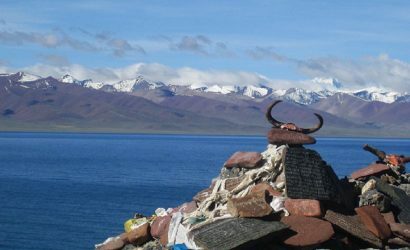 Day 09 : Drive Taklakot – Manasarovar. 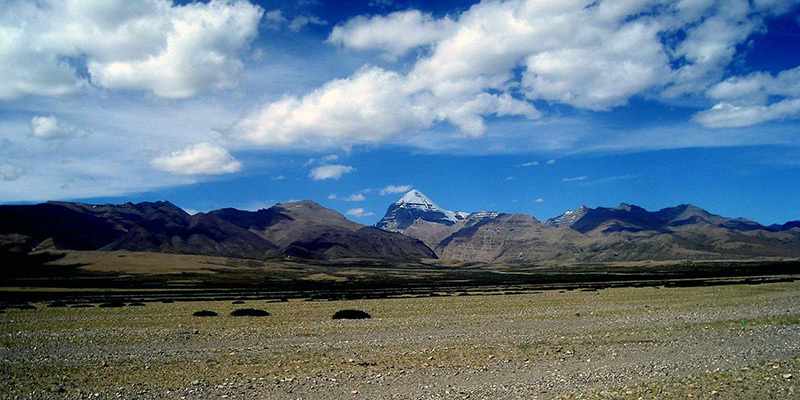 Day 10 : Drive Manasarovar – Darchen. 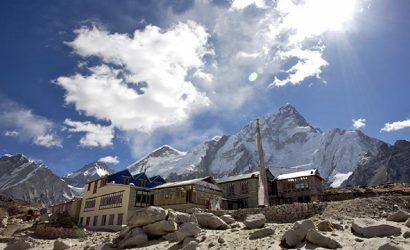 Day 11 : Start trek around Mt. 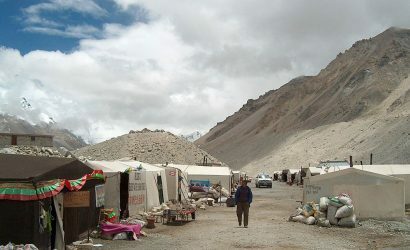 Kailash – Camp at Damding Donkhang. 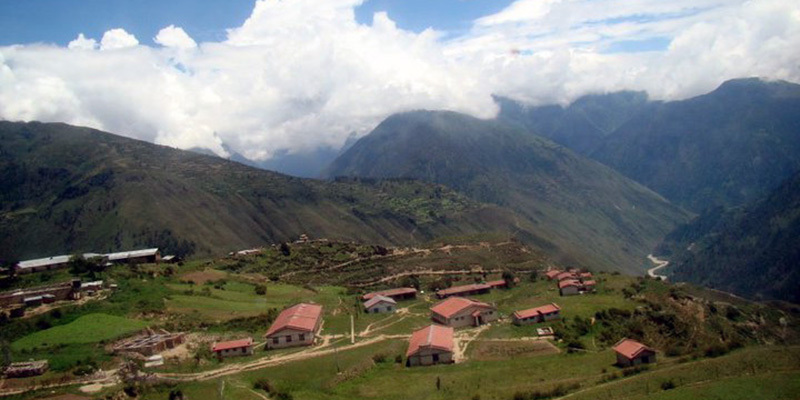 Day 12 : Continue trek – camp at Jarok Donkhang. 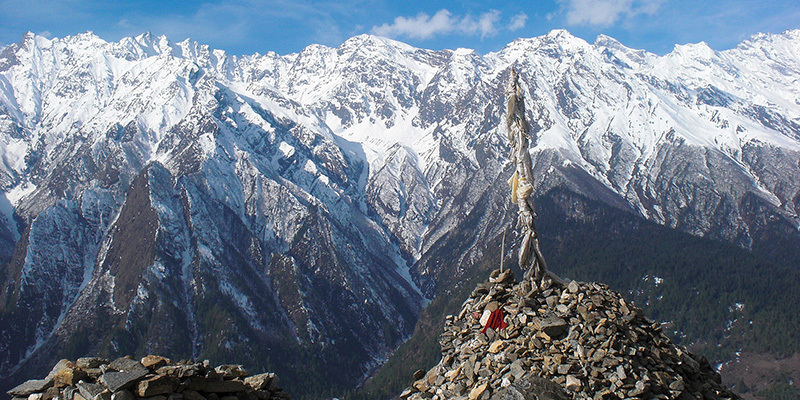 Day 13 : Continue trek – Zutul Phuk. Day 14 : End trek at Darchen. Day 15 : Drive Darchen – Tsaparang and Toiling. Day 16 : Explore Toiling (9th century Kingdom of Guge but in ruin forms)-Camp at Tsaprang. Day 17 : Drive Tsaprang – Horfe. 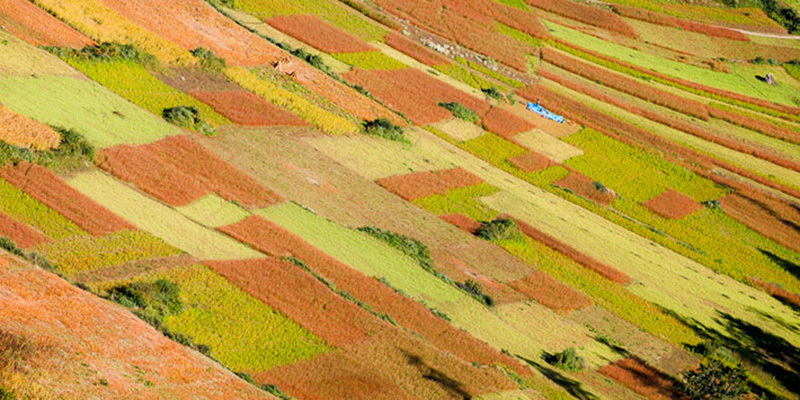 Day 19 : Drive Nyalam – Zhangmu – Kathmandu. 7 night’s accommodation in Tibet using guesthouse /camp. 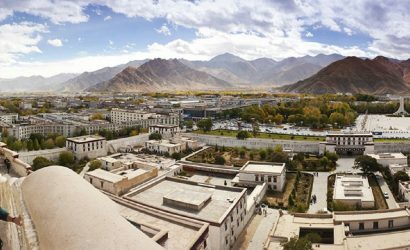 Tibet Visa & Permit Fee [Normal visa]. Yaks & Yak Men for luggage during trip. Use of satellite phone for personal use. Using nights not mentioned in the itinerary. Yak/porter for personal use while crossing Nepal Tibet border. Extra cost incurred in the event of any delays such flight cancellation / postponement due to bad weather etc.